Indiana lawmakers today unveiled — and swiftly approved — proposed changes to the state’s recently-passed Religious Freedom Restoration Act. The bill is now sitting on Governor Mike Pence’s desk. But what is actually in the bill? The section only applies in the context of the RFRA. It simply means that the RFRA cannot be cited as a civil or criminal defense for a refusal to provide service to the protected classes mentioned above. The bill does not add sexual orientation or gender identity to the state’s anti-discrimination laws. Essentially, the changes in the law return Indiana to the previous status quo where gays and lesbians could be denied service, fired from their job, and refused housing in most of the state — except in communities like South Bend and Indianapolis, which have ordinances on the books that ban discrimination. Rather than explicitly allowing discrimination, Indiana is once again tacitly allowing it. Groups opposed to the RFRA have had a mixed reaction to the changes, noting that the proposal would not ban discrimination in the state. But they clearly welcome that it removes the civil defense under the RFRA that threatened municipal ordinances. “This bill reduces the threat but is far less than this situation requires. It recognizes there are problems, but does not fix it as LGBT Hoosiers and others urgently need. Now that there’s broad public understanding that gay and transgender people in much of Indiana are terribly vulnerable to arbitrary discrimination by businesses, refusal of housing, and being fired just for being who they are–and even Gov. 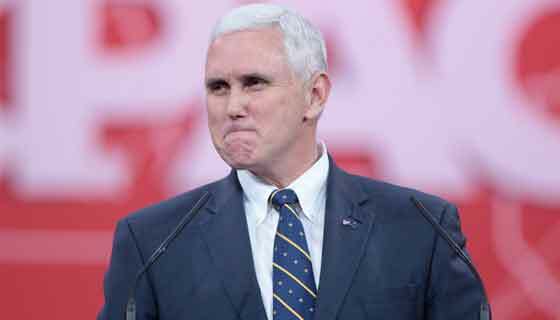 Pence has agreed that that is wrong — that unacceptable situation requires a full solution,” says Jennifer C. Pizer, the National Director of Lambda Legal’s Law and Policy Project. 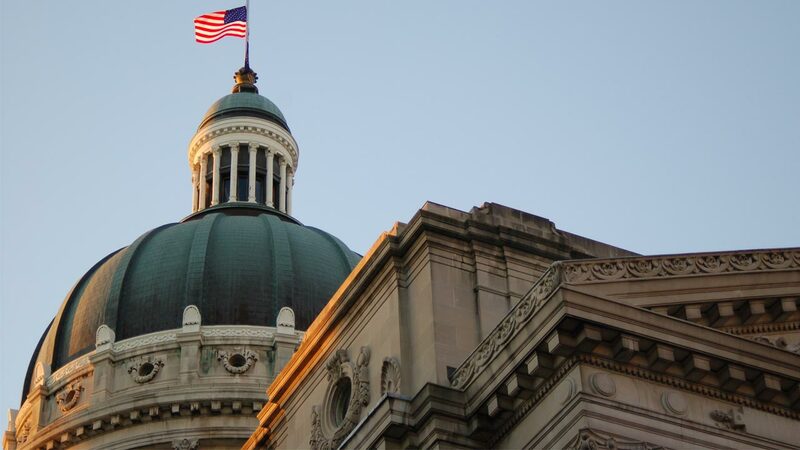 “The proposed fix to the Indiana Religious Freedom Act may be step in the right direction, but it is a step that does not go nearly far enough,” says Interfaith Alliance executive director Rabbi Jack Moline. “Statewide non-discrimination protections for LGBT Hoosiers still do not exist, meaning discrimination is still legal in most of the state. Businesses in Indiana have made it clear that the state must pass a statewide non-discrimination law that protects all Hoosiers from discrimination and ensures that Indiana is seen as a welcoming place to visit and do business,” says Chad Griffin, the president of the Human Rights Campaign. The groups most supportive of the RFRA law as originally passed have criticized the changes. 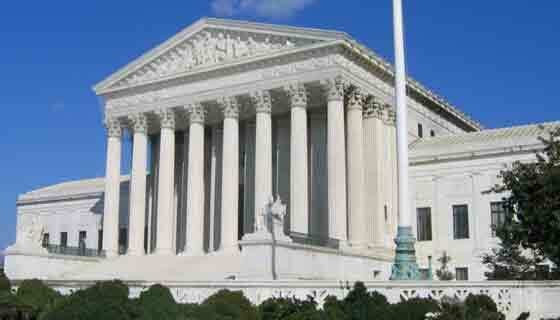 “Religious freedom should not be held hostage by Big Business. Big Business is now putting religious freedom in a worse place than before RFRA was signed into law. Gutting RFRA in this manner would put people of faith in the crosshairs of government discrimination as never before. Far from being a ‘clarification,’ this would gut religious freedom in Indiana. Religious freedom doesn’t need a ‘fix,'” says Tony Perkins, the president of the Family Research Council. Meanwhile, the state’s business community — which negotiated the law’s changes with Republican legislators behind closed doors — seems mostly satisfied with the new wording. However, Angie’s List, one of the companies that canceled a planned expansion in the state, said that the proposal does not go far enough. “Employers in most of the state of Indiana can fire a person simply for being lesbian, gay, bisexual, transgender or questioning. That’s just not right and that’s the real issue here,” says Angie’s List CEO Bill Oesterle. It is an issue that will remain unresolved — even after the changes to the RFRA become law.